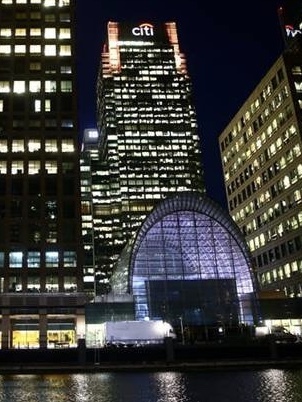 Tickets go on sale next week for the 2019 Citigold Wealth Management Canary Wharf Squash Classic, which will take place between March 10-15 next year. There will be an extra bonus for squash fans in March with an extra day’s play at the stunning East Wintergarden venue in Canary Wharf for this PSA World Tour Gold tournament featuring the game’s leading players. Following the new PSA tour structure – which came into effect on August 1 – there will no longer be a qualifying competition, meaning the draw size has increased from 16 players to 24. This means that play will start on Sunday March 10 with eight matches on the glass court, while the tournament will once again feature a best-of-three games format up until the semi-finals stage following a successful trial of the format at last year’s event, which was won by World No.1 Mohamed ElShorbagy. Tournament Director Tim Garner said: “We are delighted to announce that this year’s event will feature an extra day’s play. For the first time action will take place on the all-glass court at the weekend. “People’s Sunday will kick off the 2019 event with eight matches. When the event started 15 years ago there were few visitors to the Canary Wharf estate at weekends but now the whole area is a hive of activity with the retail malls bustling. With the removal of a qualifying competition, the top eight seeds receive byes into the second round on Monday and Tuesday, while the remaining entrants will battle it out on the Sunday to join them in the last 16. Tickets will go on pre-sale on October 3 and general sale on Friday October 5 and are available for purchase via Ticketmaster. All of the action will be broadcast live on SQUASHTV (Rest of World), Eurosport Player (Europe only), while action from the semi-finals will be shown by major broadcasters around the world, such as BT Sport, beIN Sports, Fox Sports Australia and Astro. 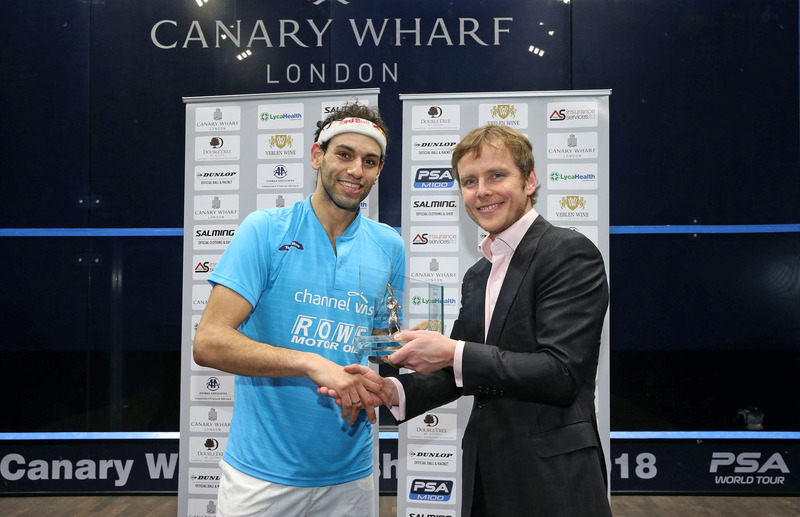 Salman Haider, Head of UK Consumer Bank and International Personal Bank EMEA, Citi, added: “We are pleased to be the title sponsor of the 2019 Canary Wharf Squash Classic tournament. It is great to support such a prestigious event and one that is held right on the doorstep of our Citigold lounge in Canary Wharf”.